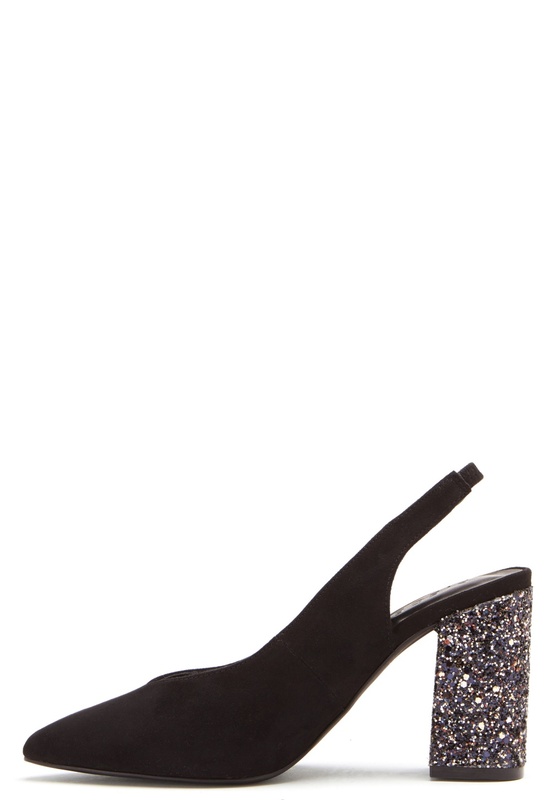 Elegant slingbacks from PIECES. 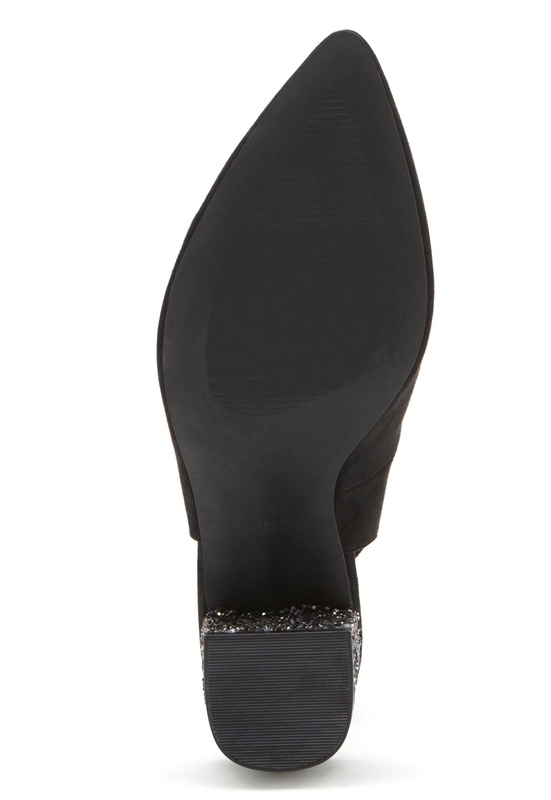 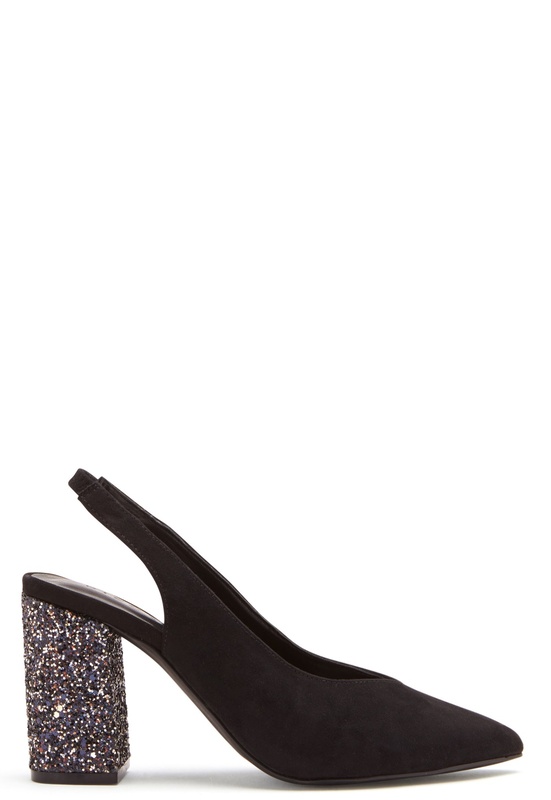 The shoes have an elegant, glittery heel, making them the perfect choice for festive occasions. 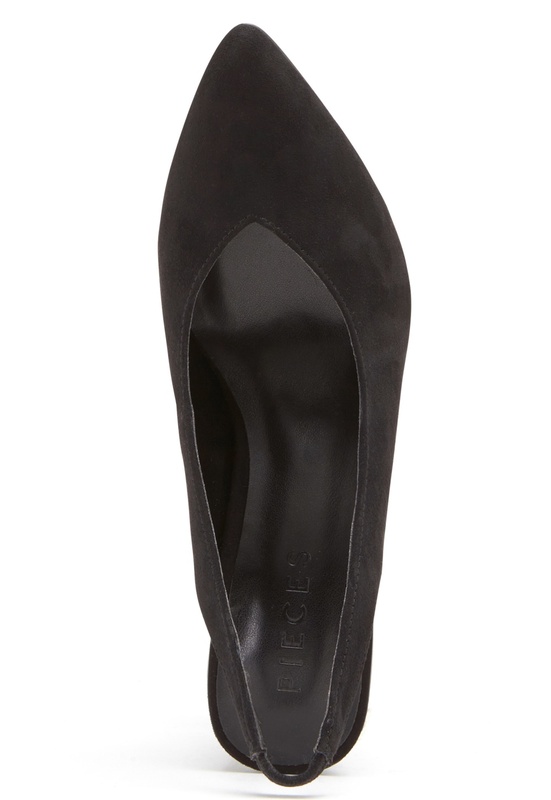 - Pointed toe - Slingback Heel height: 9 cm.